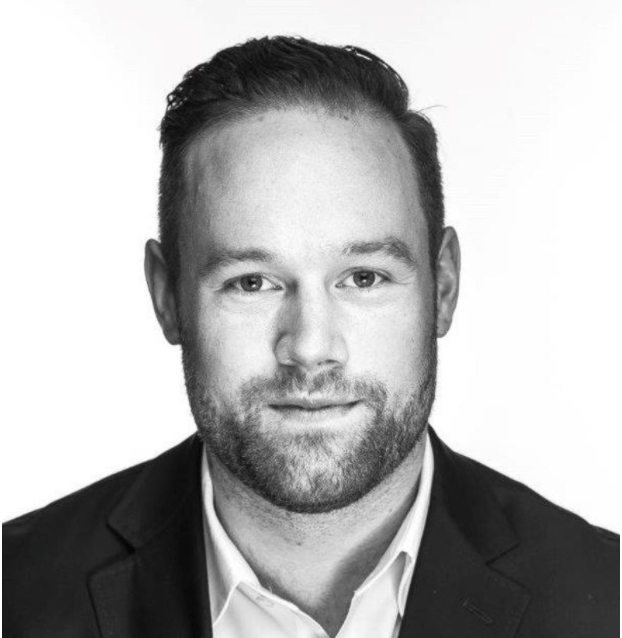 Shane brings a robust experience in account management and financial management planning, having worked with CIBC Wood Gundy for the Balogh Financial Group and Manulife Investments for several years prior to joining iComply. His diverse skill set includes wealth preservation and risk management techniques that have been customized for clients, analysis on individual companies and funds, and research and recommendations on strategies to reduce overall exposure in various industries and asset groups. Shane completed his Bachelor’s degree in Managment, Finance and Entrepreneurship at the University of British Columbia in 2012. He also holds three certificates from the Canadian Securities Institute in Investment Advisor Training and Canadian Securities.